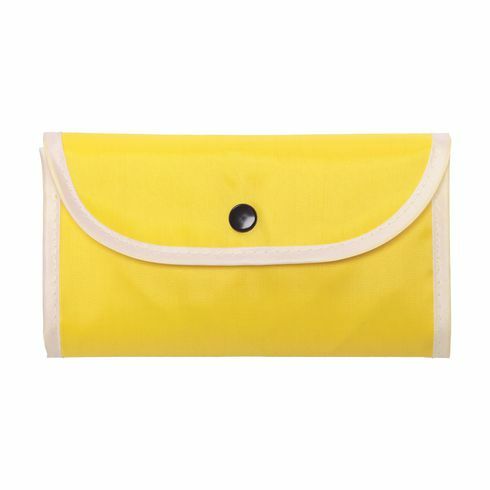 Large foldable shopping bag made of strong polyester. 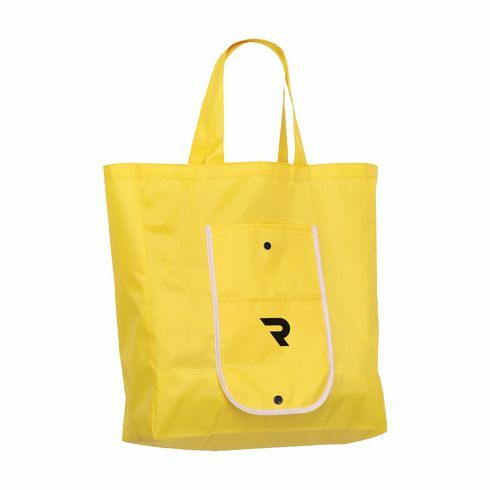 With a generous capacity and 2 front pockets. Meas. unfolded 44 x 36 x 11 cm. Meas. folded 17 x 9 x 1.5 cm. 50 g.